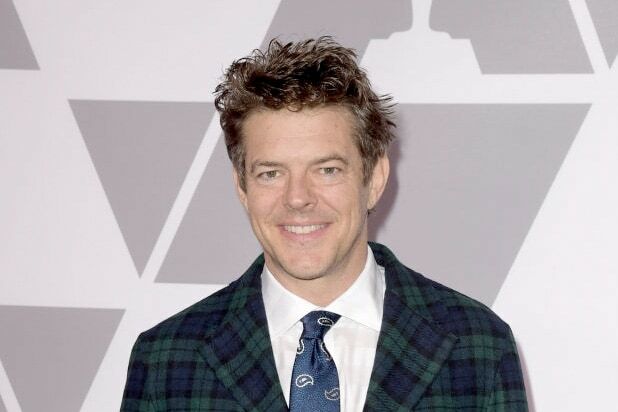 For Jason Blum, the Best Picture-nominated “BlacKkKlansman” marks the third project of his that has been nominated for an Academy Award. But this one, he says, feels different. In total, Spike Lee’s “BlacKkKlansman” was nominated for six Academy Awards, including Best Director. One of the categories the film is also nominated in is Film Editing — one of the categories the Academy recently decided to announce during the commercial break instead of announcing it during the broadcast. 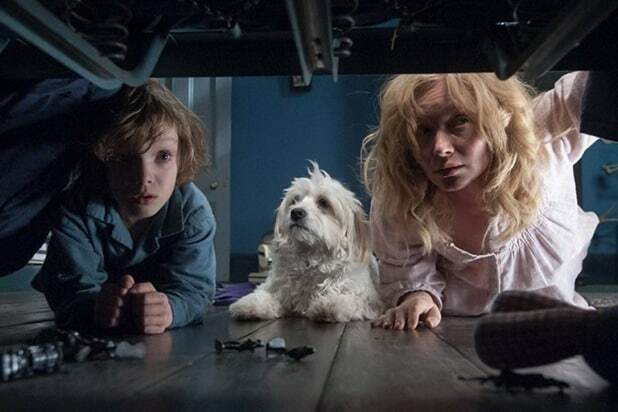 The decision was mostly met with criticism, with the condemnation stretching from Oscar watchers to past Oscar winners Guillermo del Toro, Alfonso Cuarón and Emmanuel Lubezki. But Blum has a different point of view on the matter. The upcoming awards show isn’t the only thing on Blum’s schedule. In fact, he has 17 upcoming projects that have been announced. There’s also “Happy Death Day 2U,” which just hit theaters this week, and the TV series “Into the Dark” which is premiering on Thursday. He will next serve as a producer on Jordan Peele’s “Us,” Tate Taylor’s “Ma,” Jeff Wadlow’s “Fantasy Island” and Leigh Whannell’s “The Invisible Man.” And Blum has worked with Peele previously, on last year’s “Get Out” and this year’s “BlacKkKlansman” — and he doesn’t see that relationship ending anytime soon. And Blumhouse Productions, which Blum founded in 2000 and is behind films like “The Purge” and “Insidious” franchises,” has a Rolodex of actors, directors and partners it consistently wants to work with. Peele is just one example — Blumhouse has worked with Lucy Hale, Whannell, Christopher Landon and M. Night Shyamalan on multiple projects. Still on his dream list of people to work with: “Nightingale” director Jennifer Kent, Edgar Wright and Ben Stiller as a director.